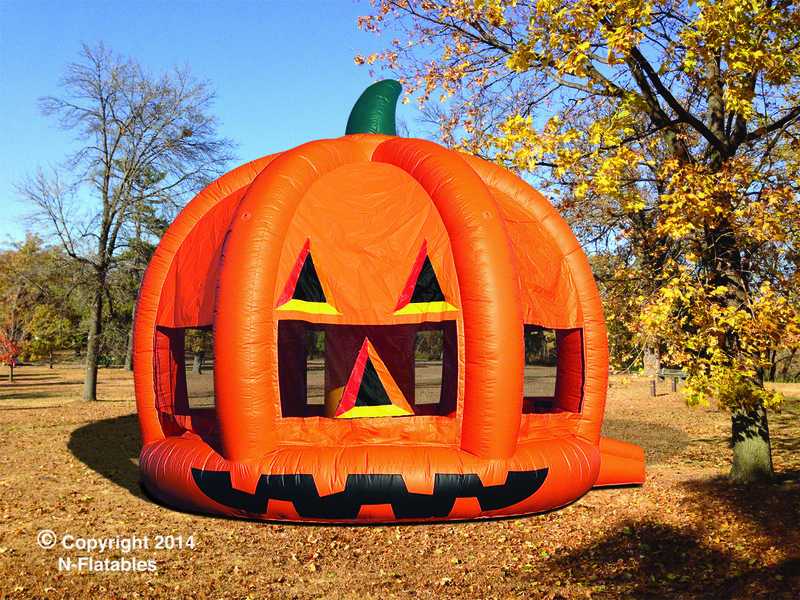 From fun and exciting bouncy houses to some spooky, thrill invoking haunted houses, you don’t want to miss out on this years bountiful harvest. 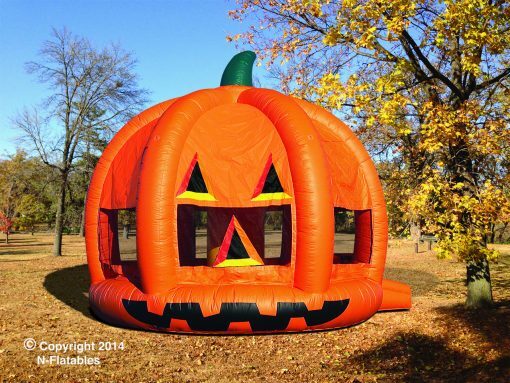 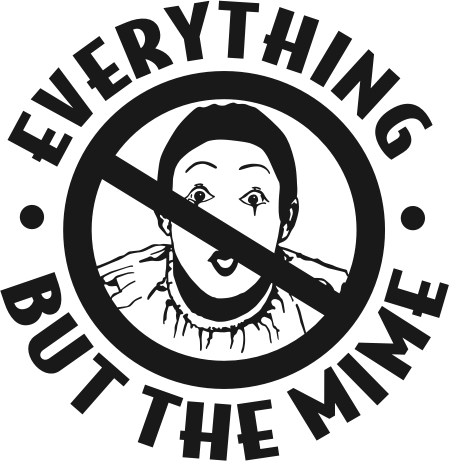 With Halloween quickly approaching you want to make sure your campus is ready for all the spooky fun! 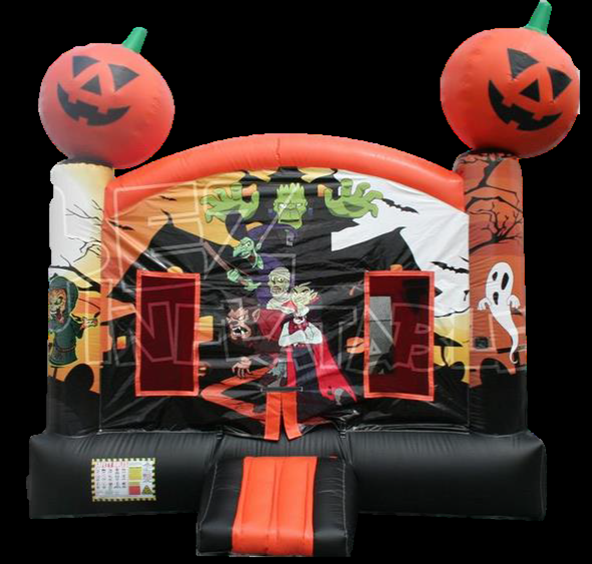 From fun and exciting bouncy houses to some spooky, thrill invoking haunted houses, you don’t want to miss out on this years bountiful harvest.